Kirkus Reviews Page 1765: book reviews of FALLING IN THE GARDEN, TORTILLA FLAT, APPOINTMENT IN SAMARRA: A NOVEL, IT'S A BATTLEFIELD, THE ACORN STORIES, MURDER ON THE ORIENT EXPRESS, and more. Featured author: Greg Iles. Captain Laaron misses his boyfriend but receives promising news. Taldra and Admiral Nil must decide the best way to protect the human home world. 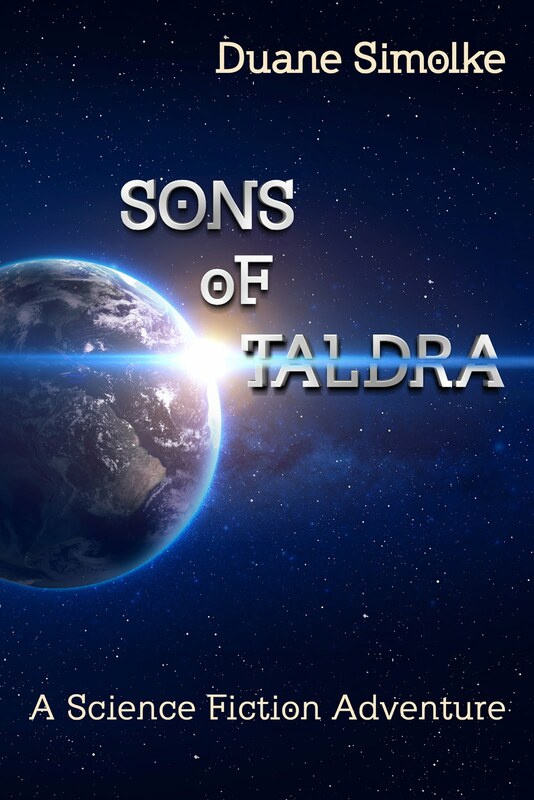 Read Sons of Taldra Chapter 6. Out to Kill, a new film by writer/Director Rob Williams (Make the Yuletide Gay), stars singer-songwriter Tom Goss. Williams filmed the mystery in Tampa, Florida. Read an interview about that movie in the Tampa Bay News. Wattpad provides a community for writers and readers to share or discover stories.